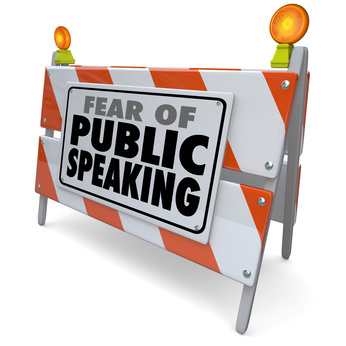 This week on the American Majority blog, I am sharing my top three tips for dealing with public speaking nervousness. Whether you have a stump speech or a father of the bride speech coming up, make sure to check out this post. It will help you greatly! Paul Miller: Welcome to another edition of Commonwealthy. You are probably not recognizing this voice because I am not your normal host, John Tsarpalas. This is Paul Miller coming to you on a very different, yet important podcast.